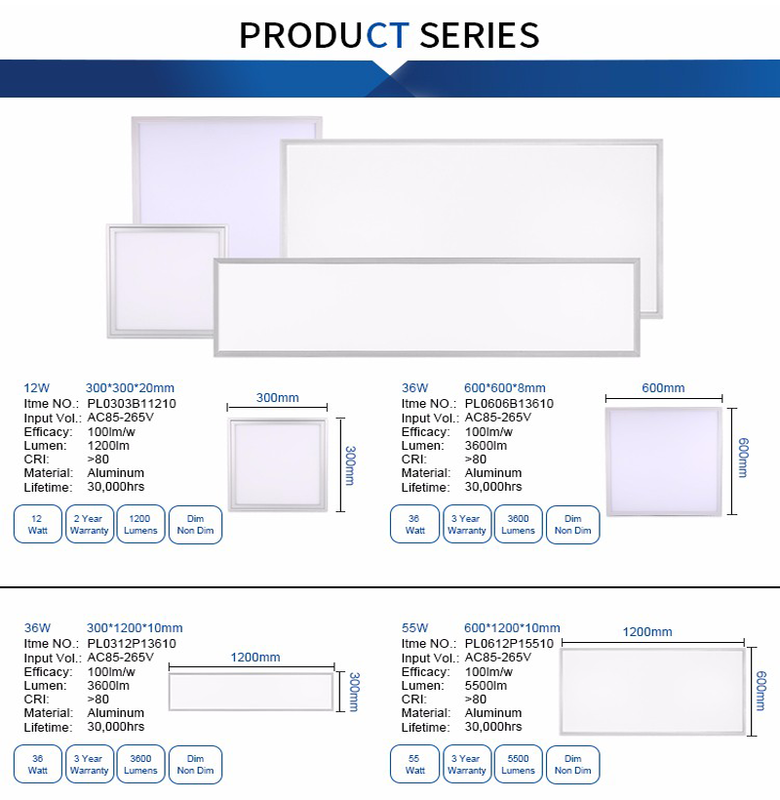 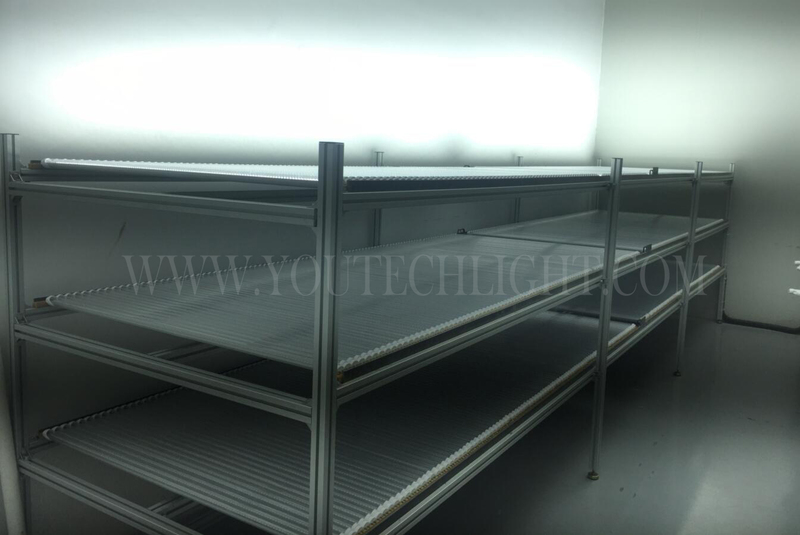 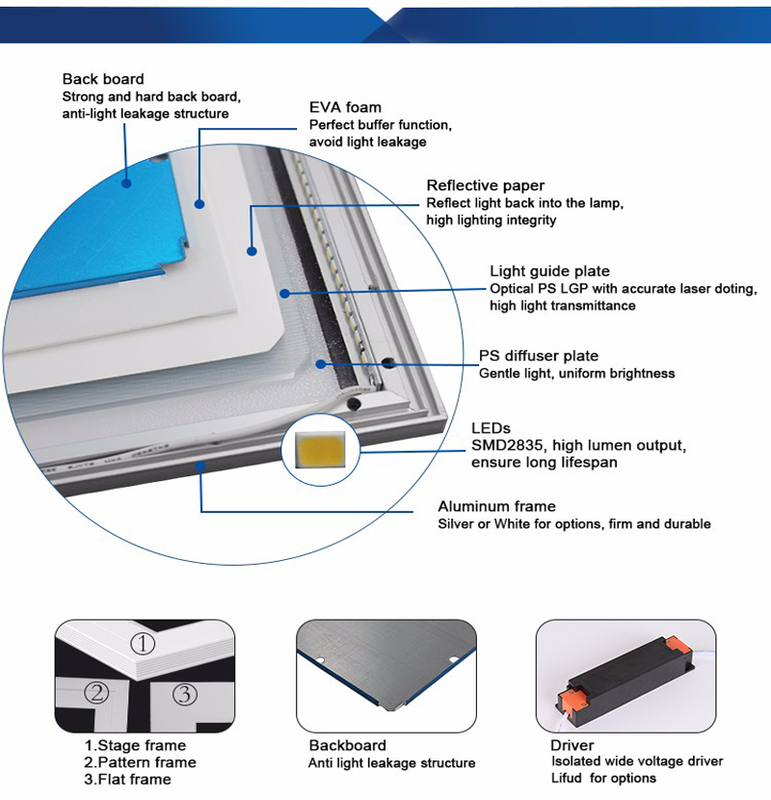 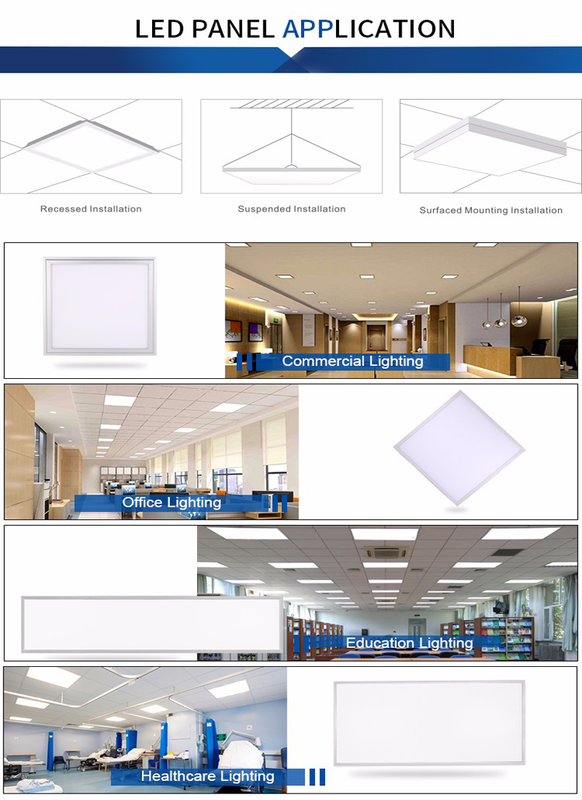 LED Rectangle panel 600x600mm is the most used Panel Light on the market. 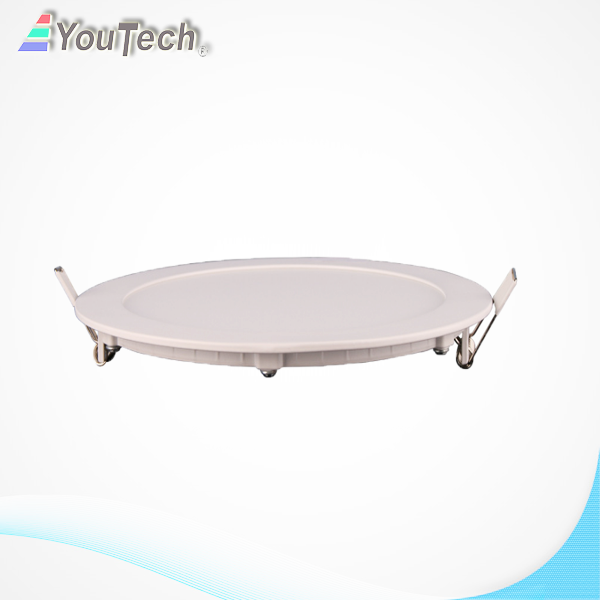 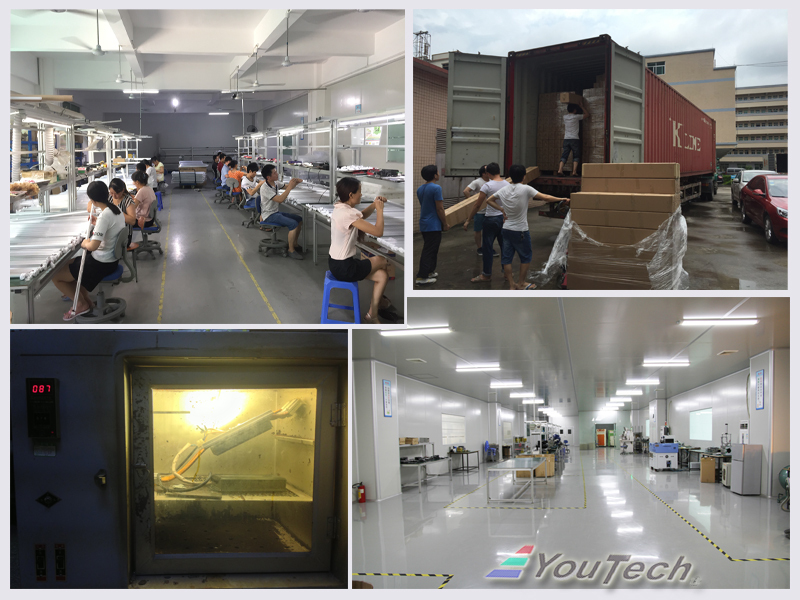 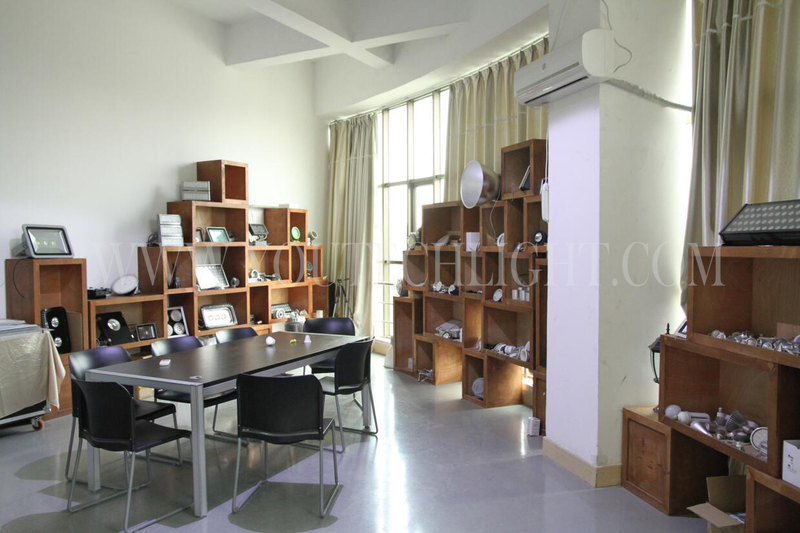 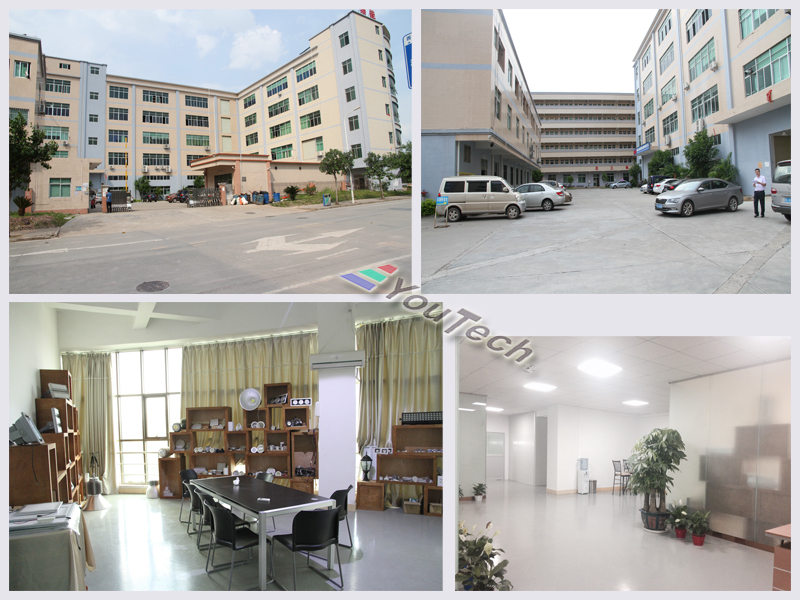 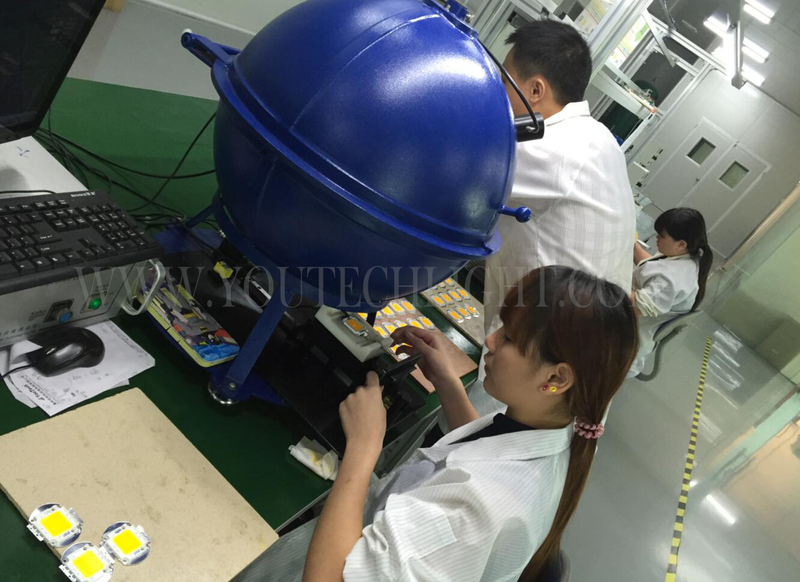 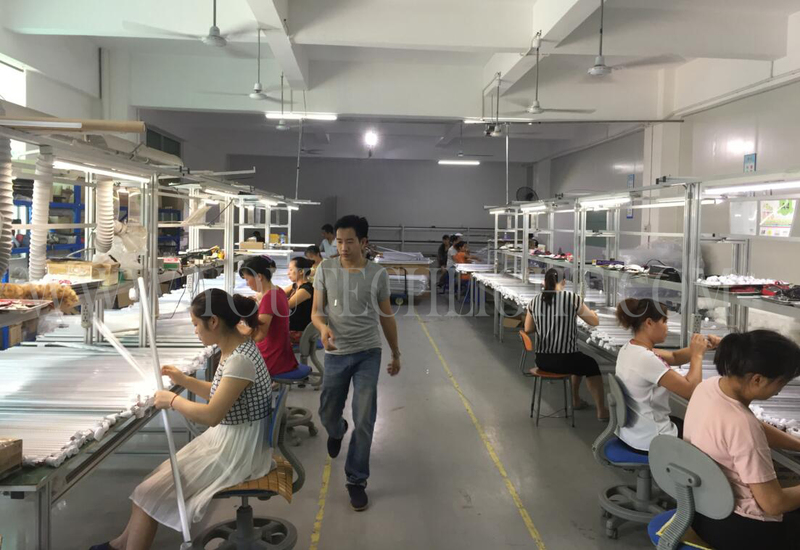 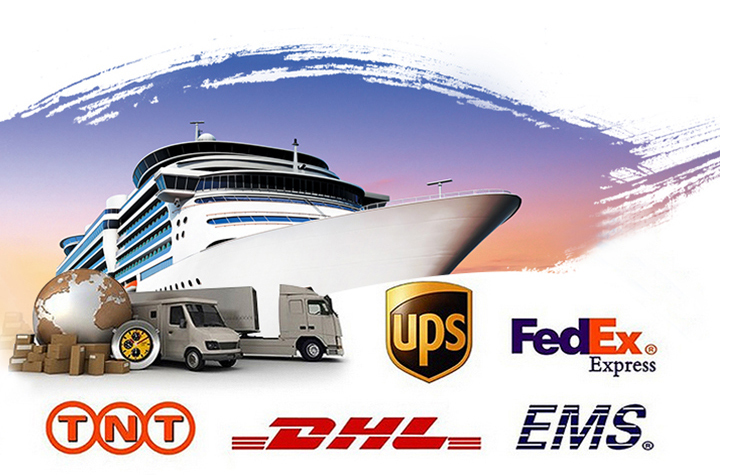 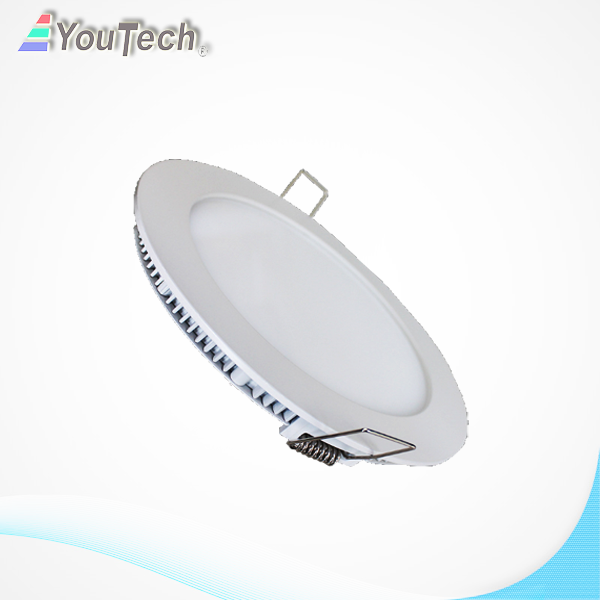 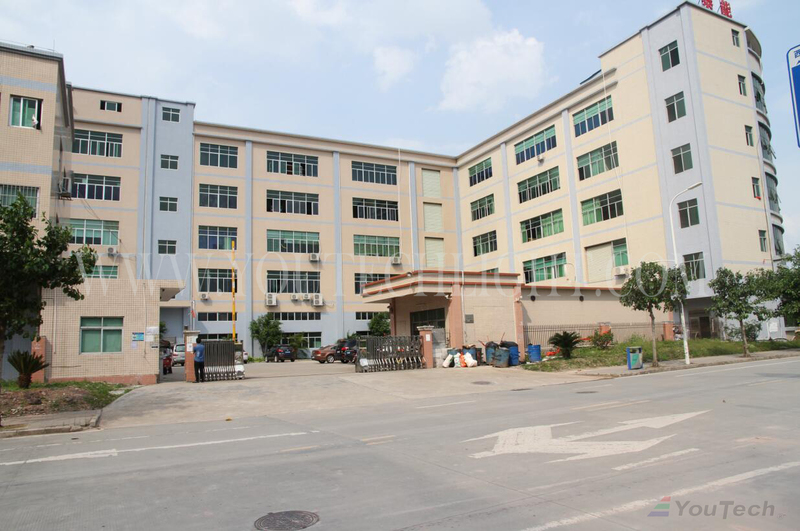 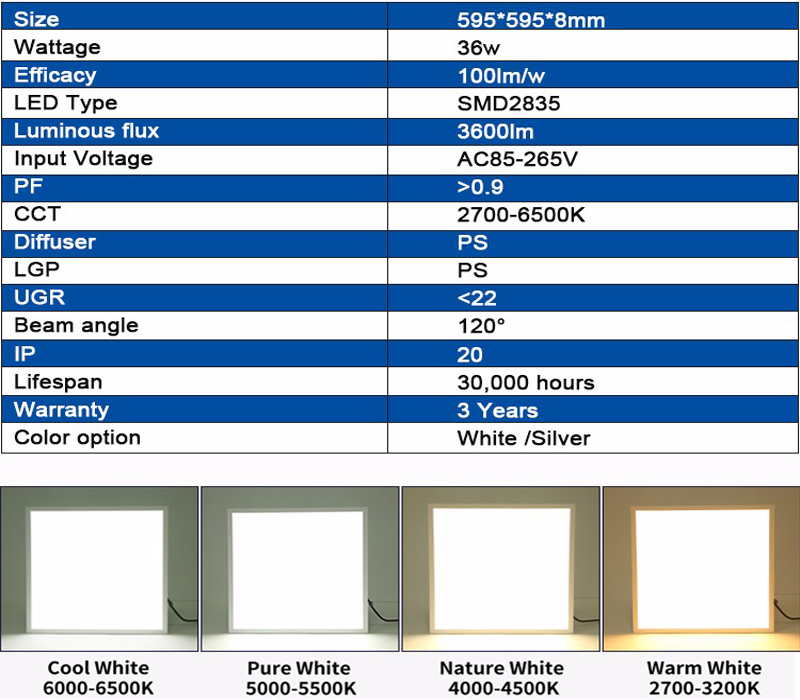 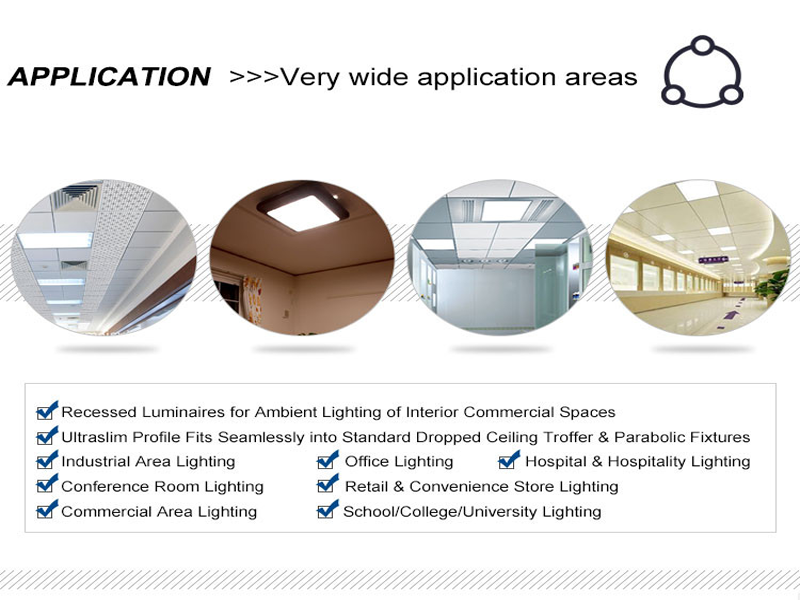 Whether it is 24W LED Panel Light or 30W led panel light or 48W led panel light all have a large market. 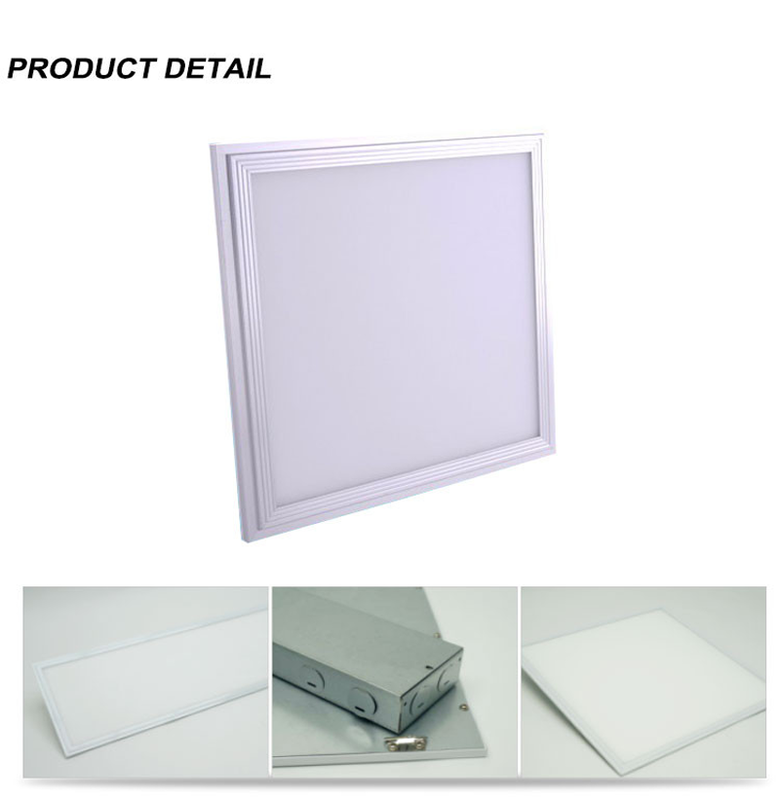 With the constant innovation of technology, the power of the existing panel lights has continuously decreased, and the light efficiency has been continuously improved. 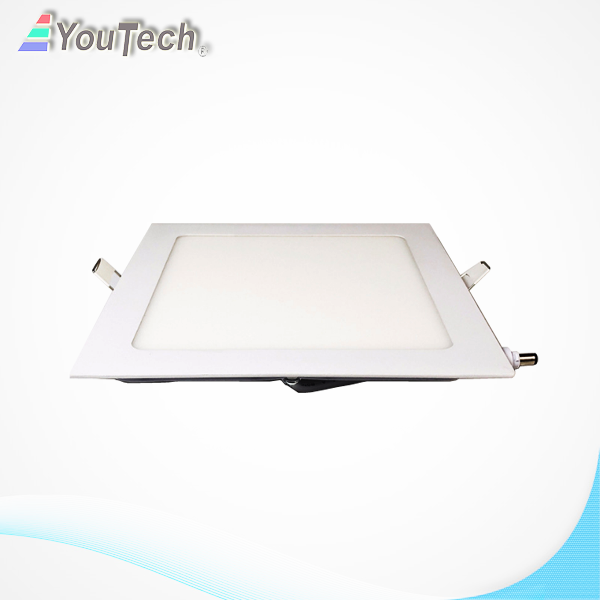 This 36W led square panel light is a very good choice to meet the more common market demand.